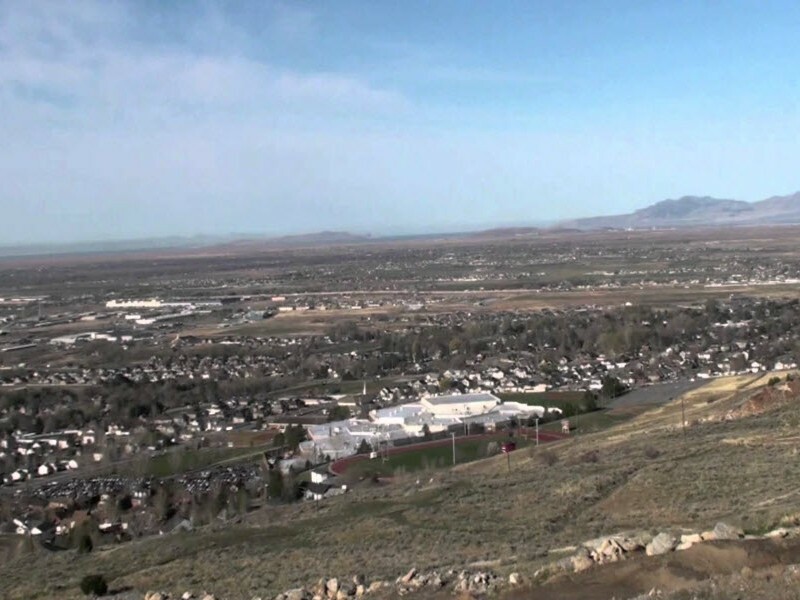 Brook Haven is a single family home community located in Plain City, Utah. 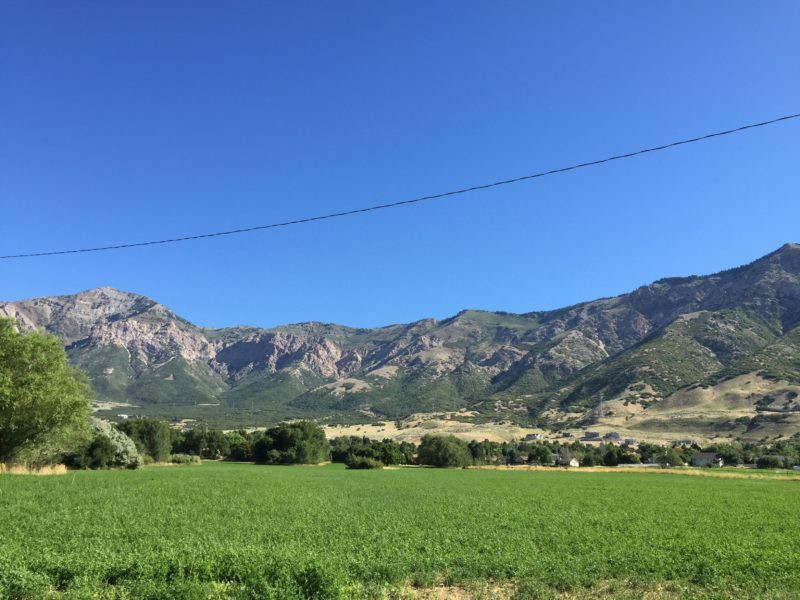 1100 W 3111 N Pleasant View, Utah. 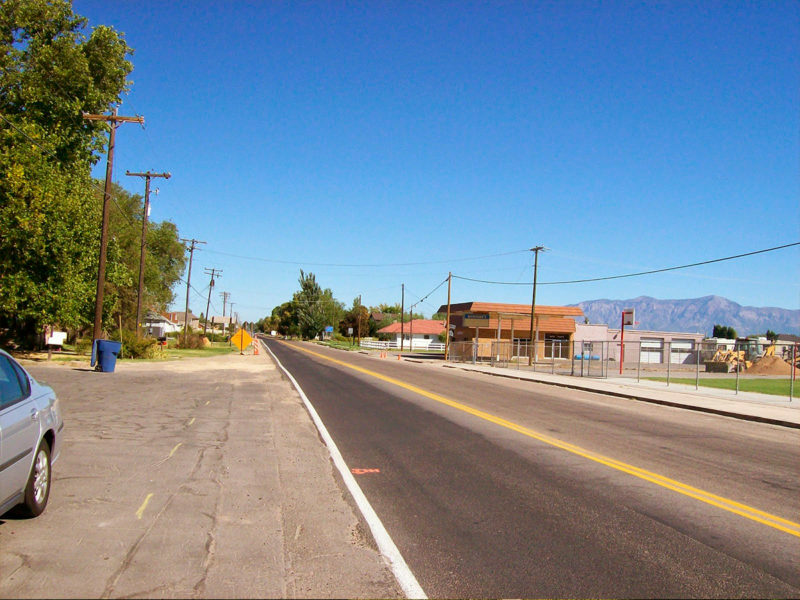 Daysprings is a single family subdivision located in West Haven, Utah. 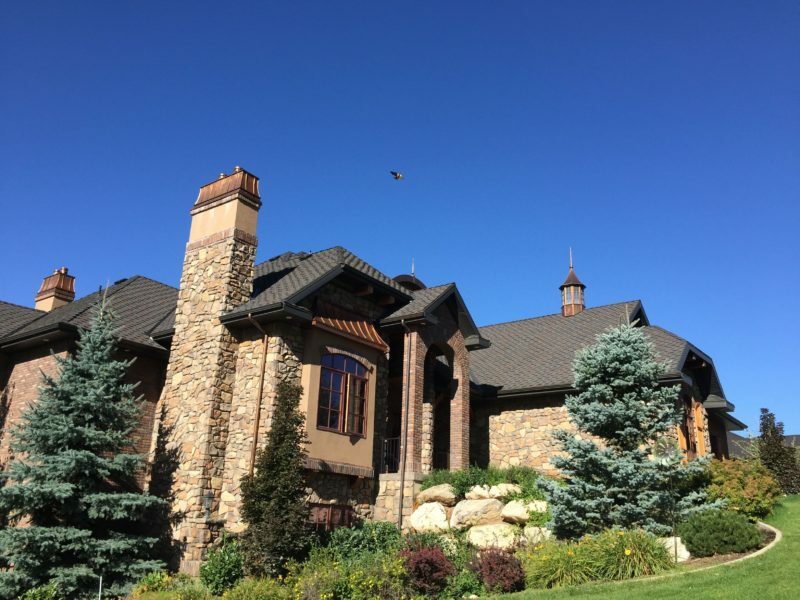 It is not too late too pick many of your colors, selections and materials. 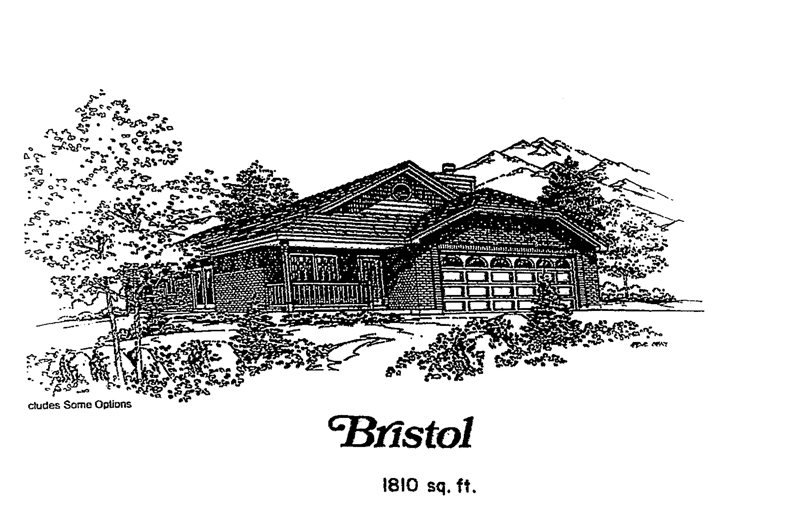 3300 S. 4600 W. West Haven, Utah. 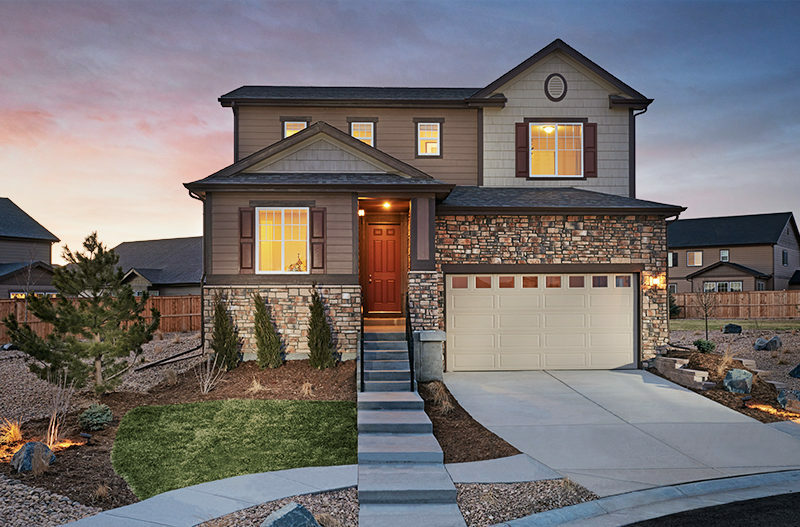 Fremont Meadows is a new single family home community located in Plain City, Utah. 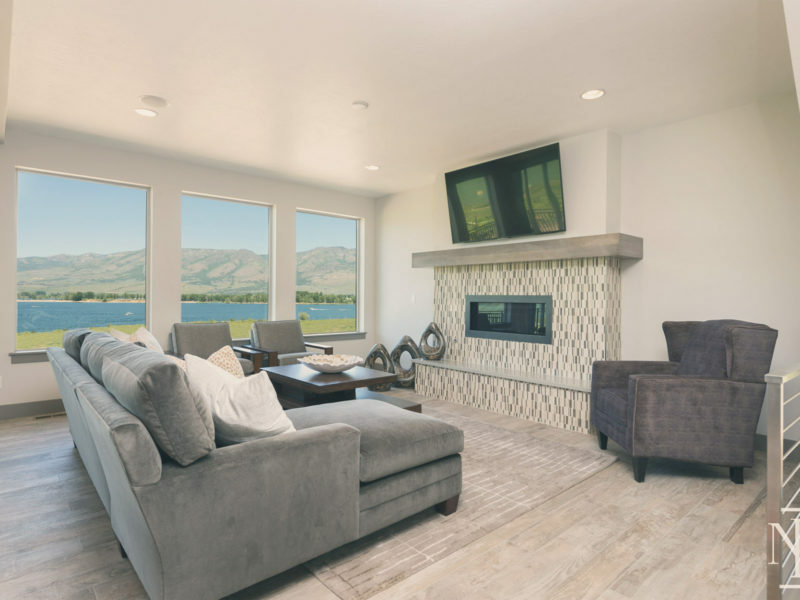 Home Court is a new patio home subdivision located in West Haven, Utah. 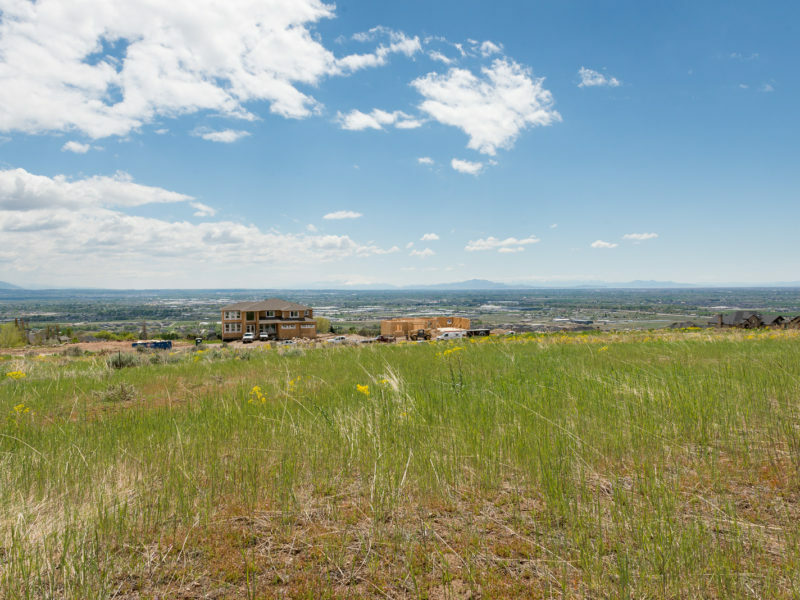 The subdivision has no HOA fees. 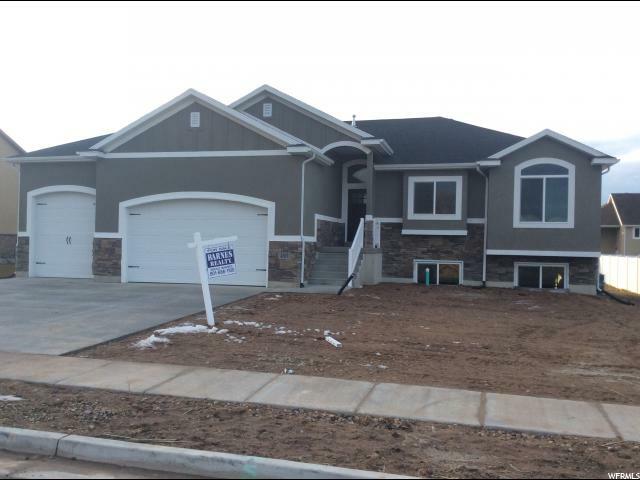 There are many lots and move in ready homes for sale to choose from. 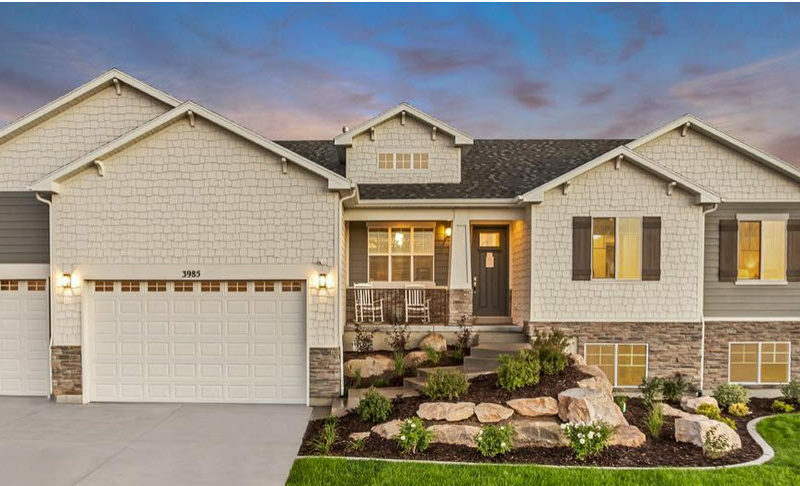 This collection of newly built Utah homes are currently for sale. 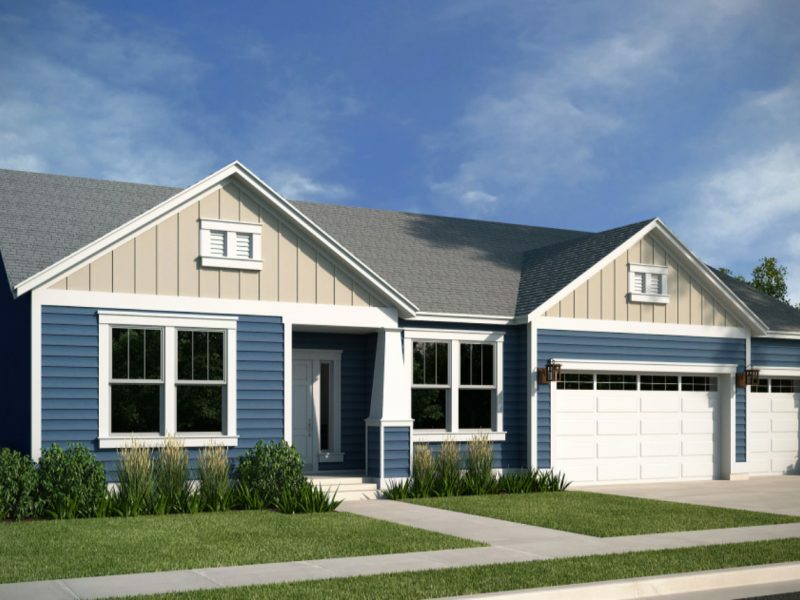 Whether you are a first time homebuyer or an empty-nester, we have a home in every price range and style. 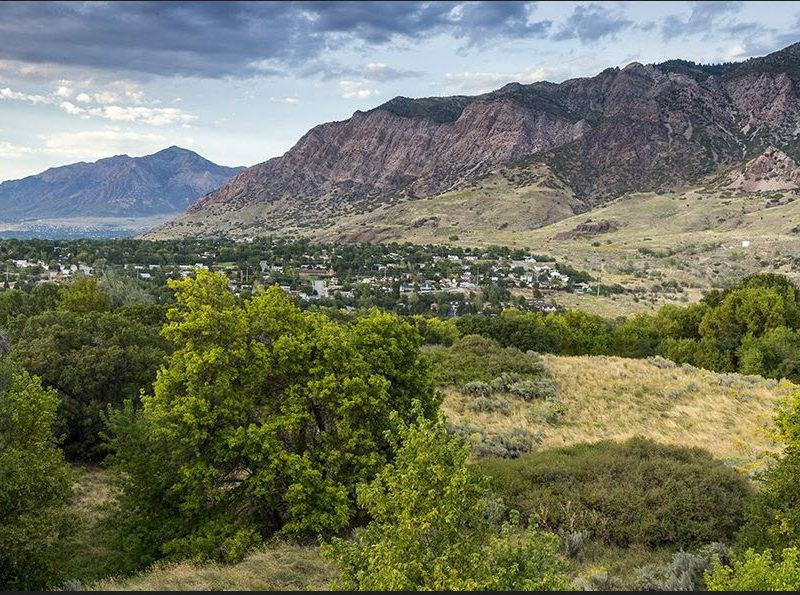 Meadow Green Estates is a new single family home community located in West Haven, Utah. 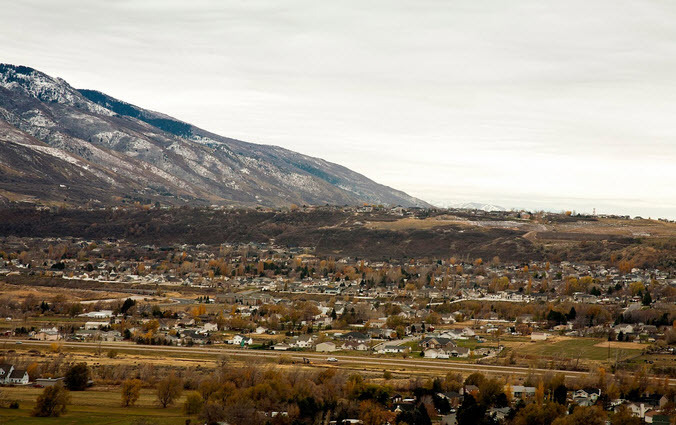 Morris Meadows is a new single family home community located in up and coming Marriot Slaterville in Weber county. 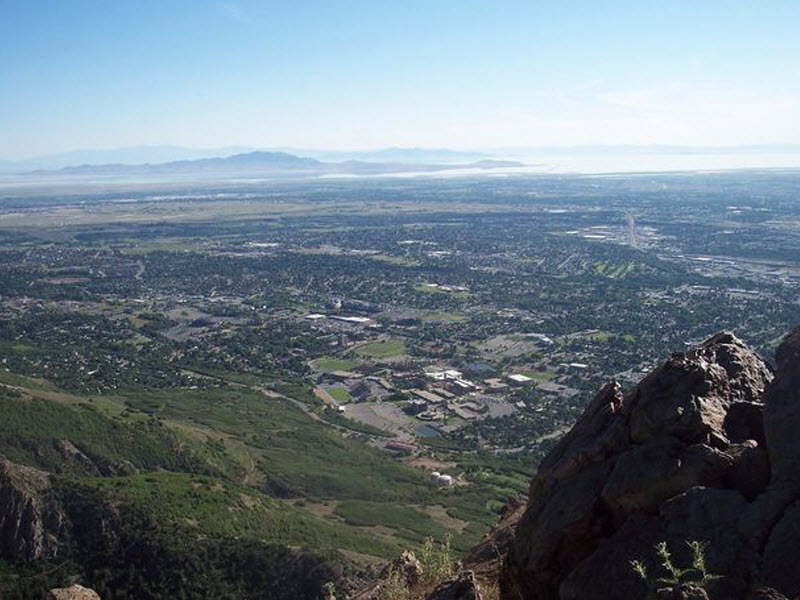 North Oaks Cove is a single family home community located in North Ogden, Utah. 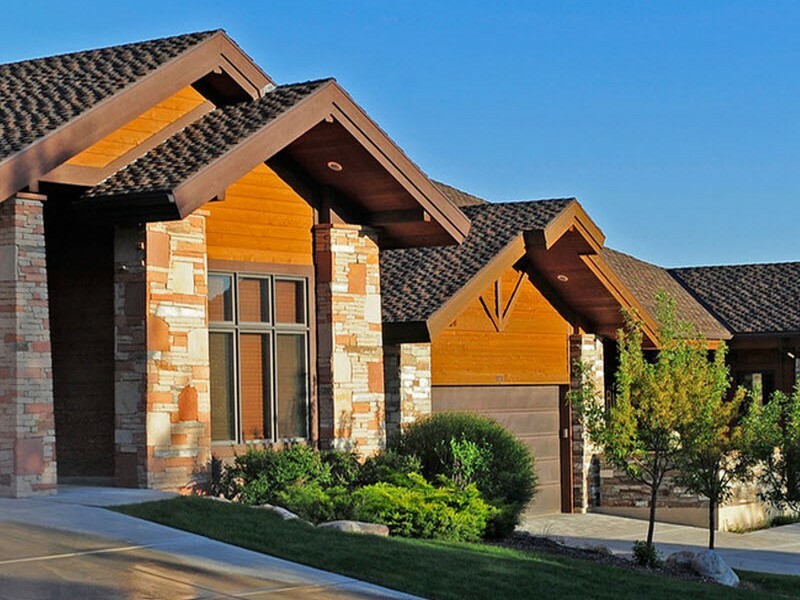 Orlando Farms is a single family home community located in West Haven, Utah. 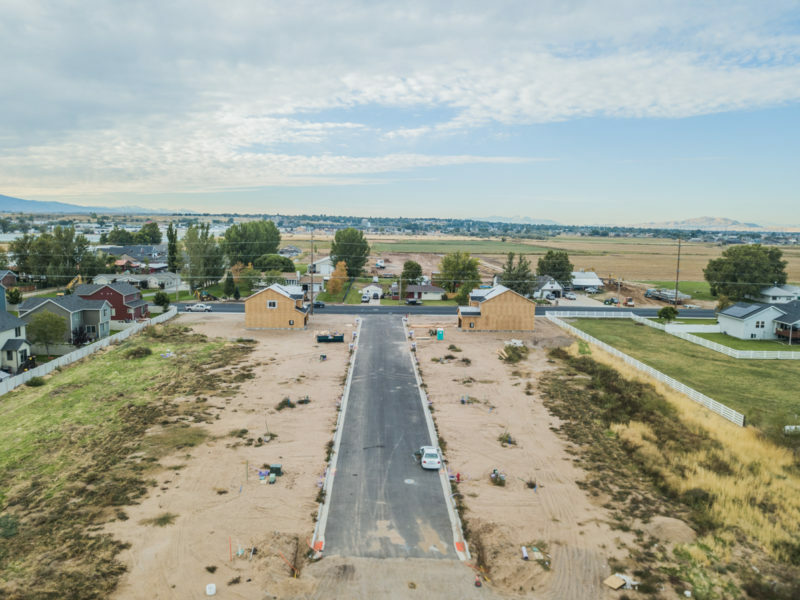 Plushnest is a new single family home community located in Harrisville City in Weber County, Utah. 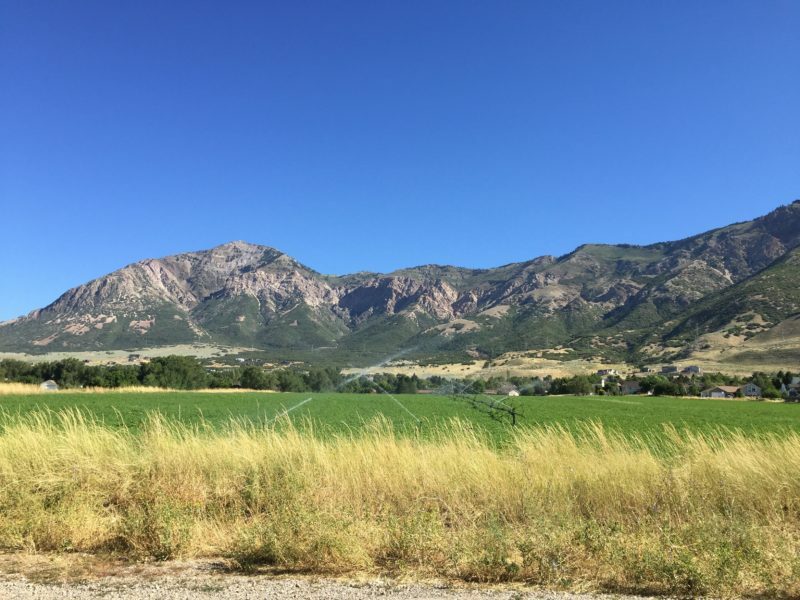 2070 South 3200 West West Haven, UT. 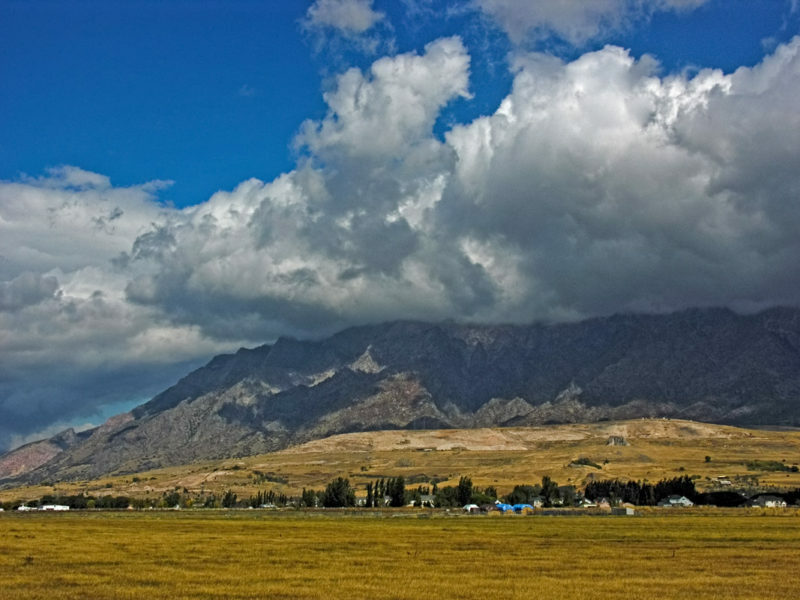 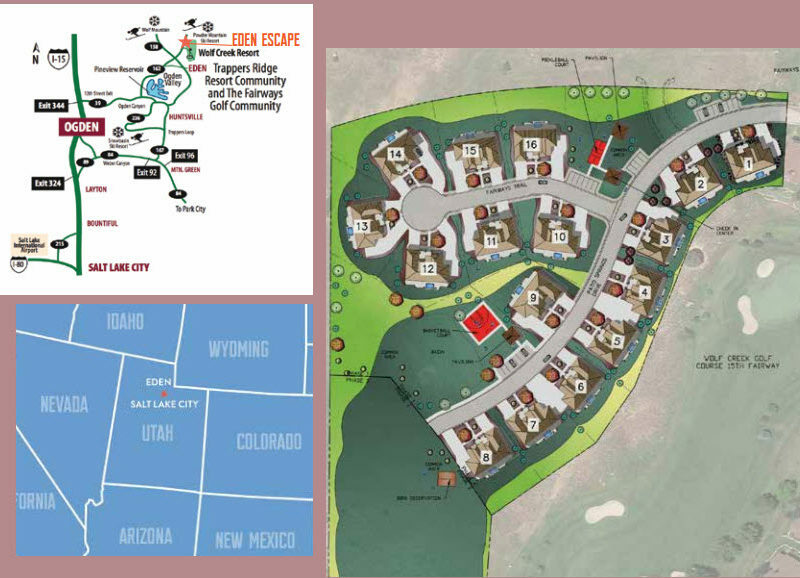 Secrist Acres is a new single family home community located in West Haven, UT. 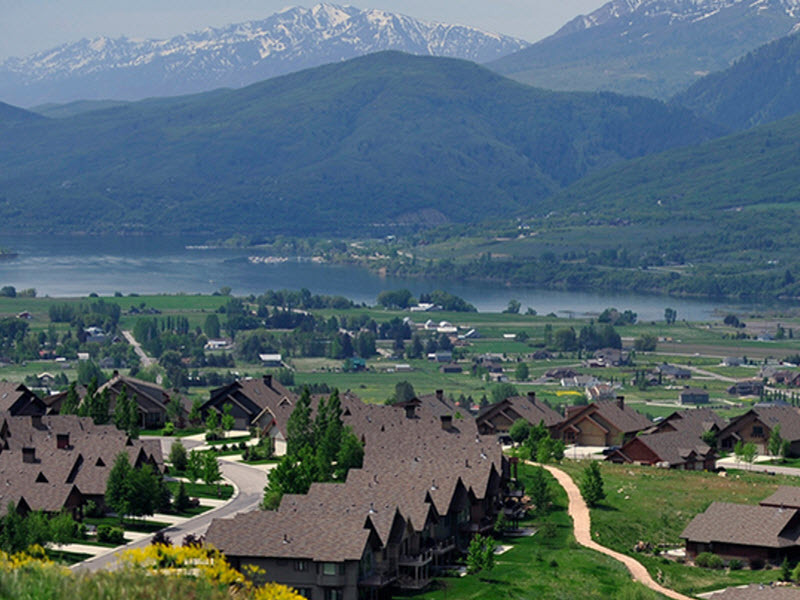 Stillcreek Village is a subdivision in Plain City, Weber County. 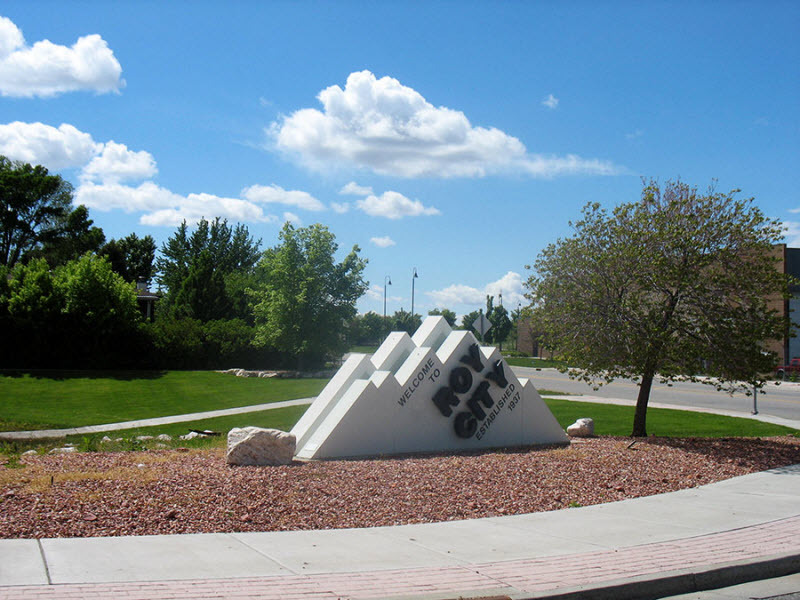 There is a city park in the subdivision. 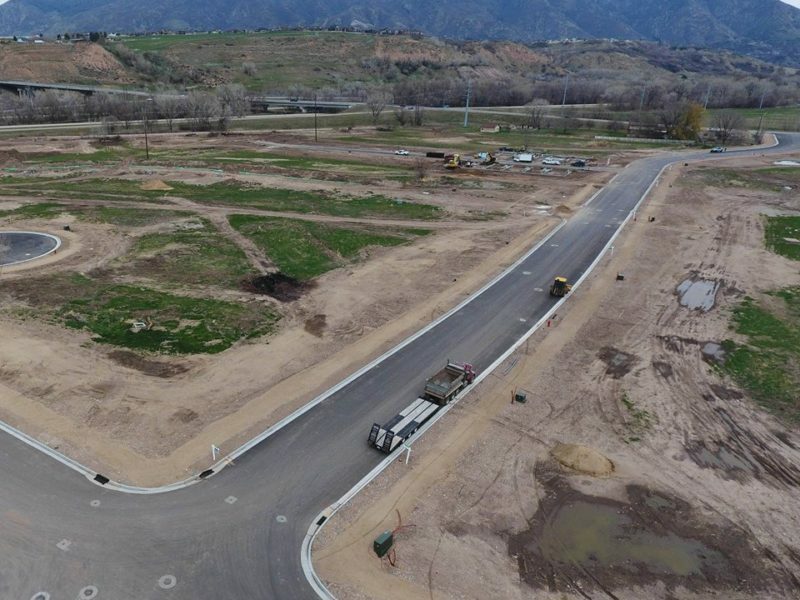 Stoney Brook is a new single family development located in Plain City, Utah. 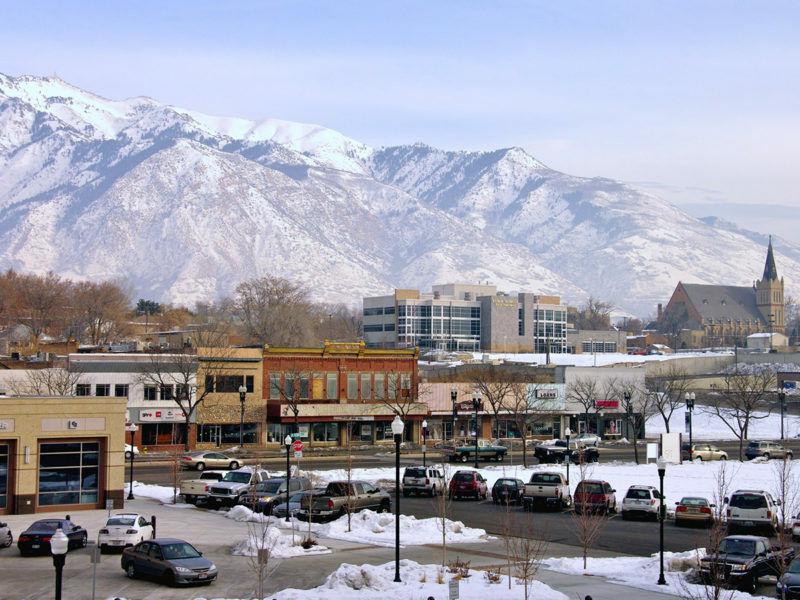 4750 South 15500 East South Ogden, UT. 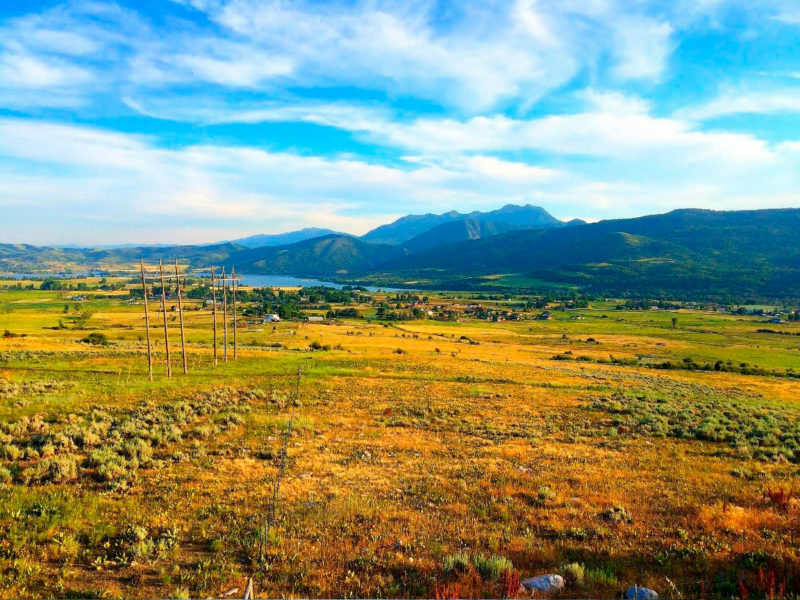 Live Well With Views! 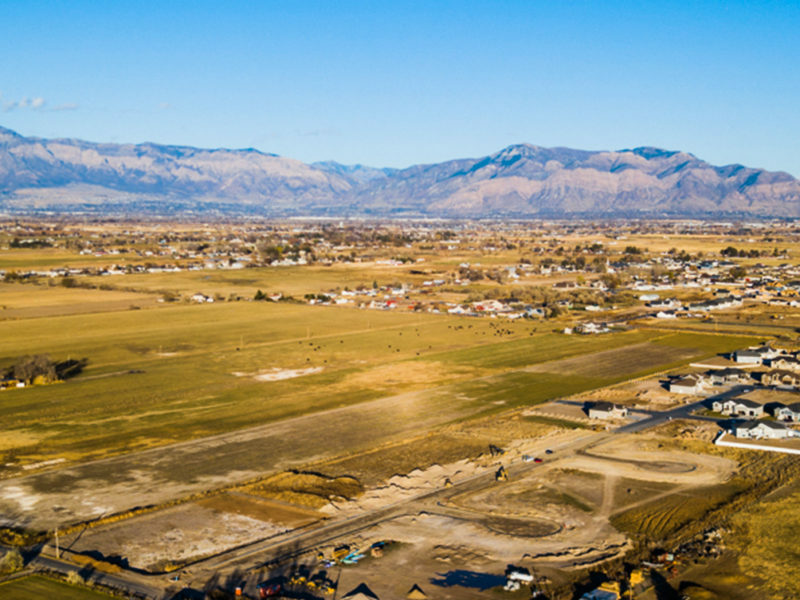 We are excited to announce a new single family home community at The Point, located in South Ogden. 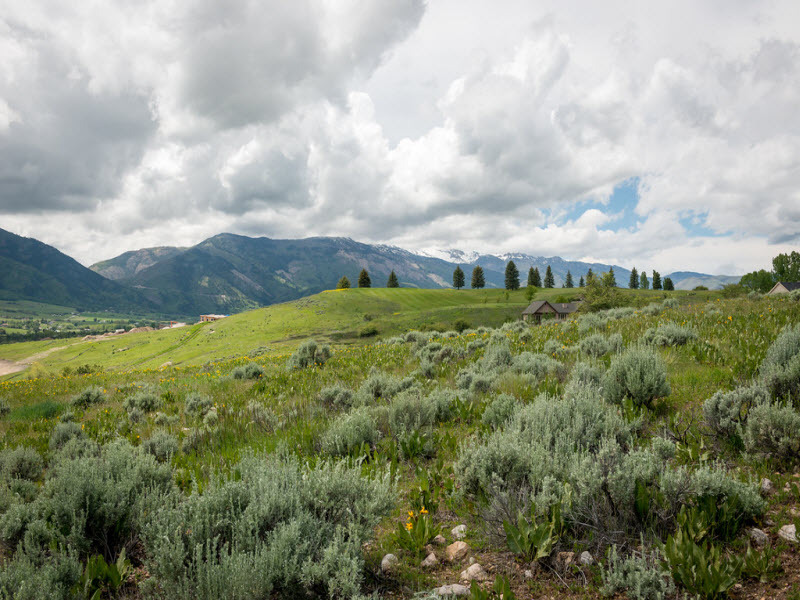 Amazing bench Views. 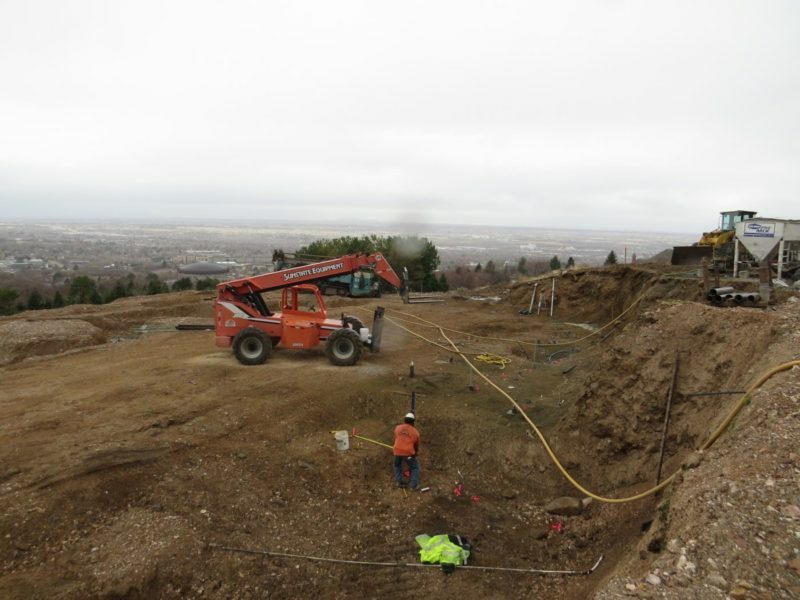 1420 East 5550 South South Ogden, Utah. 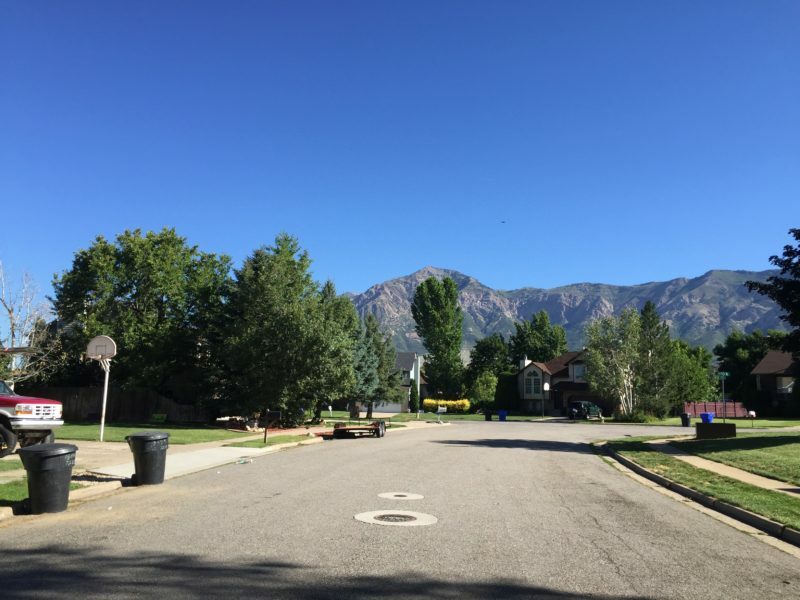 We have two great south-facing, cul-de-sac lots. 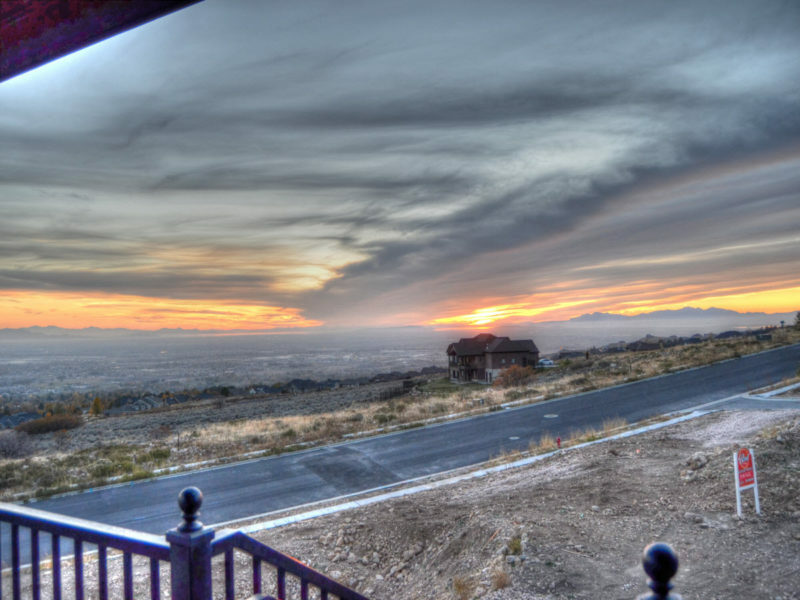 Enjoy spectacular views of the valley from the front of your home and awesome views of Ben Lomond Peak from the back! 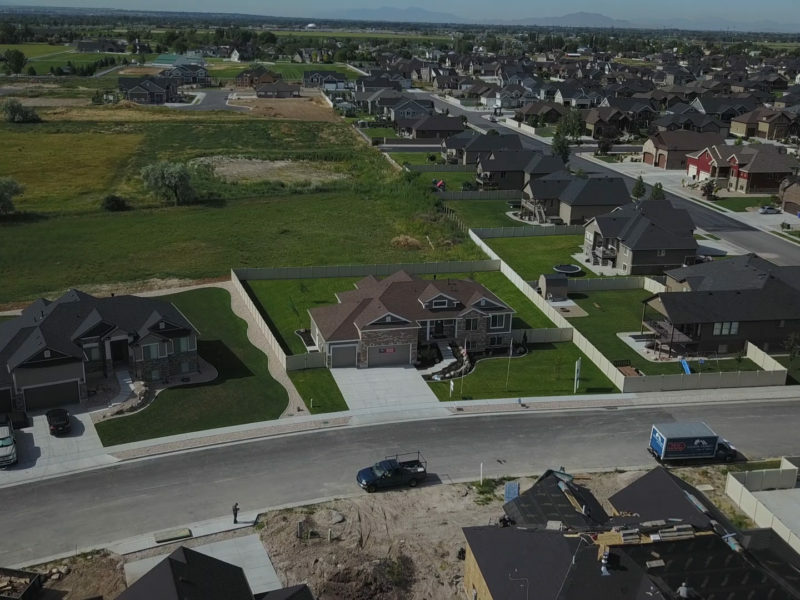 Windsor Estates Windsor Estates is a new single family home community located in West Haven, Utah in Weber County. 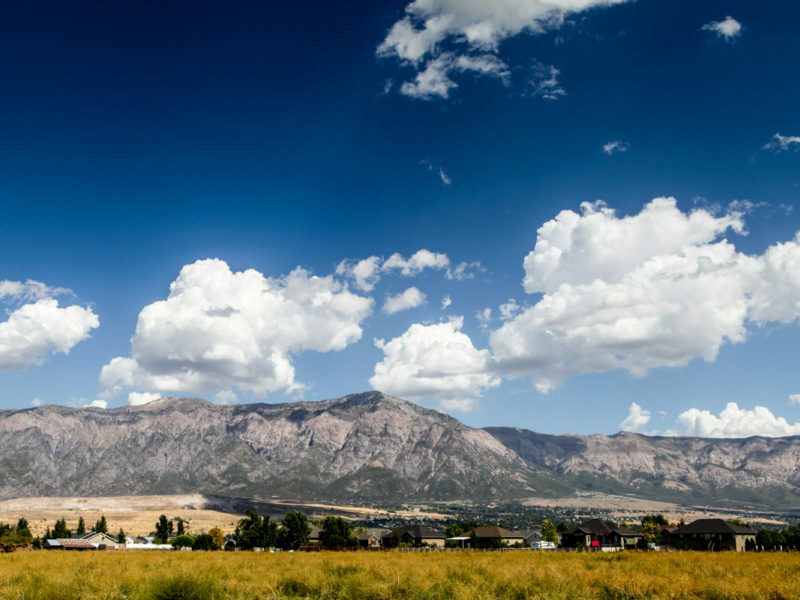 West Haven is conveniently close to transportation, Highway and Hill Air Force Base. 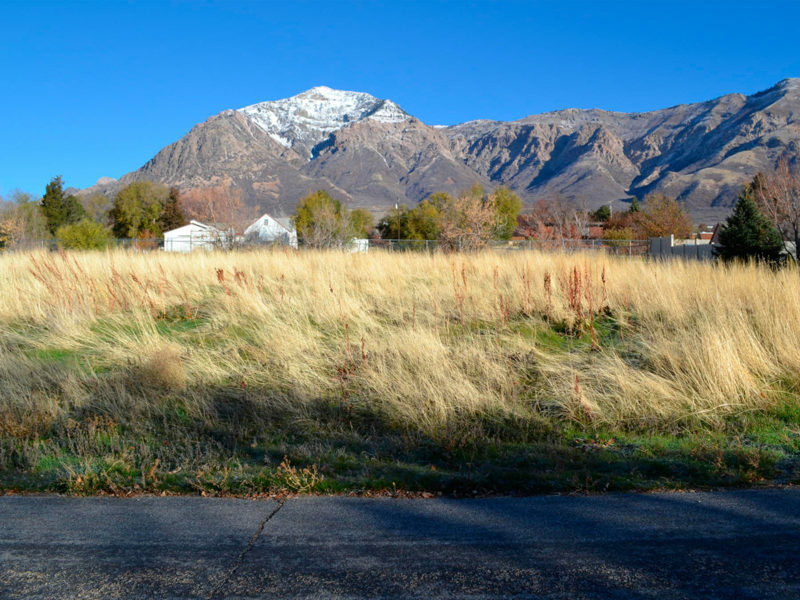 Woodfield Farms is a single family home community located in North Ogden, UT. 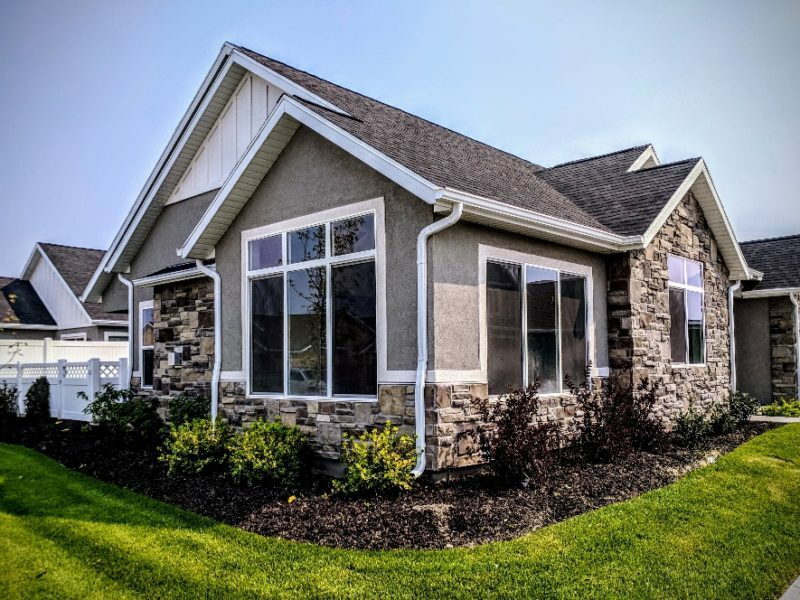 Phase 2 of this community now available! 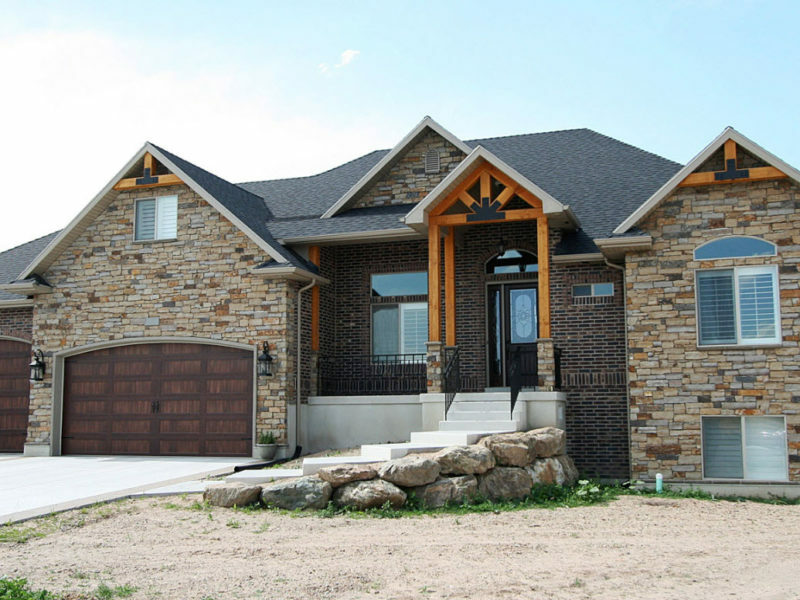 Woodstone is a new single family home subdivision located in West Haven, Utah.